Last Saturday, Asus has officially unveiled its latest ZenFone 3 family of devices in Malaysia at the company's Zenvolution Malaysia product launch event held at KLCC. 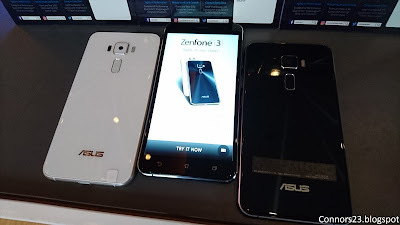 The whole lineup of the ZenFone 3 is released in Malaysia, they are the ZenFone 3 Deluxe, Ultra, Laser, Max as well as the ZenFone 3. 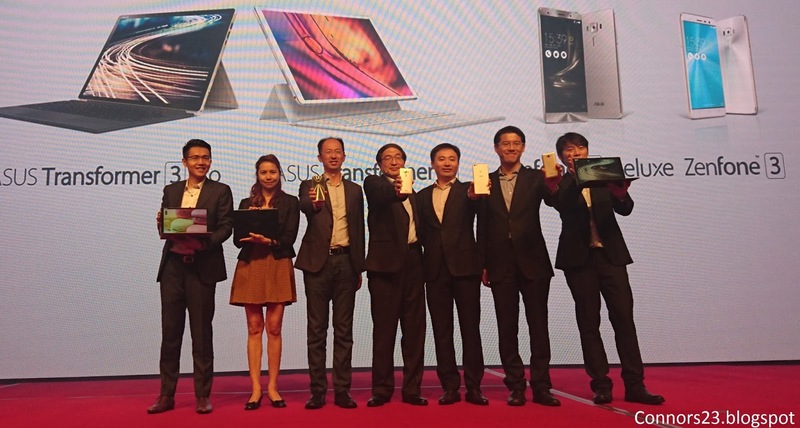 For Malaysian market, the highest-end ZenFone 3 Deluxe will be available in two versions: the Snapdragon 821 and the Snapdragon 820 models. It marks the ZenFone 3 Deluxe as the world's first smartphone powered by the latest Qualcomm's Snapdragon 821 processor. For those who want a bigger display, there's a ZenFone 3 Ultra 6.8-inch phablet. The device is designed for multimedia lovers featuring 4K TV-grade image processor and two powerful five-magnet stereo speakers. It comes with 4 GB of RAM and 64 GB of storage; priced at RM2,599. Next, we have the ZenFone 3. The only one phone from the ZenFone 3 sereis that has a glass back design. 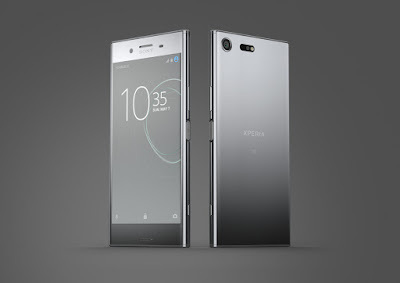 Two variants are available here: a 5.5-inch version and a smaller 5.2-inch model. Both devices come with Full HD 1080p Super IPS+ display, 4GB of RAM and 64 GB of on-board storage; they cost RM1,699 and RM1,499 respectively. Last but no least are the budget friendly ZenFone 3 Laser and Max. The ZenFone 3 Laser is a 5.5-inch device with metal body. 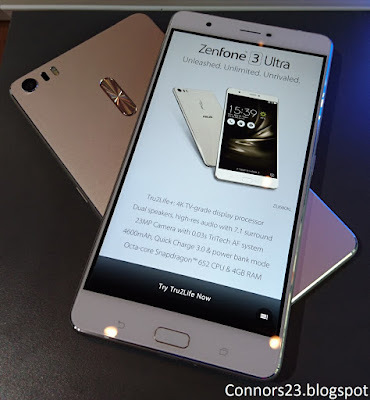 It comes with 4 GB of RAM and 32 GB of internal storage for RM999. While the ZenFone 3 Max is packed with a 4,100 mAh battery, 3 GB of RAM and 32 GB of storage will carry a price tag of RM799. 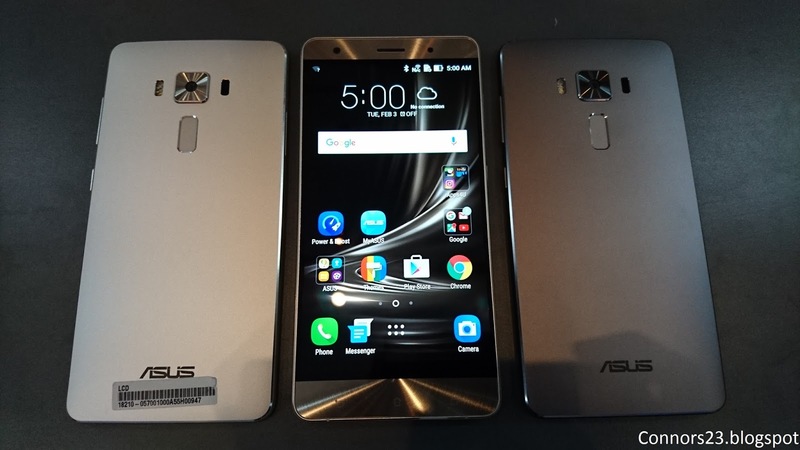 The Asus ZenFone 3 is now available for purchase in Malaysia, while the ZenFone 3 Ultra is up for pre-order. 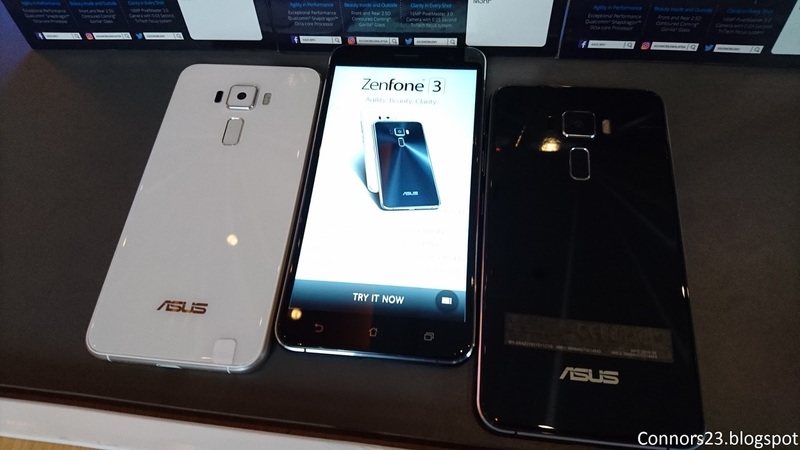 The rest of the devices in the ZenFone 3 series will be made available later this month.